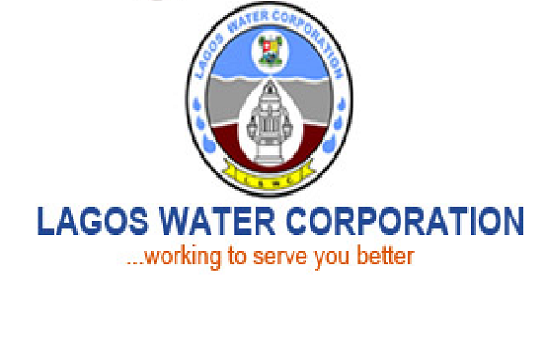 LAGOS STATE WATER CORPORATION – Alfred Peterson Ltd.
1. Supply and Commissioning of a Mercedes Benz Actros 4141K Heavy Duty Vehicle fitted with a Palfinger 38502 High Performance articulating crane for pipe laying & fitting, borehole servicing operations and waterworks maintenance. NCB #: LSWC/2NUWSRP/NCB/GDS/036a. This project also included the supply of 2Nos. 15 – Ton Heavy Duty Utility Vehicles. – Repair, refurbishment and commissioning of a broken down Groove RT500C heavy duty crane, including the supply of one-year maintenance spares. – Repair and Commission of an existing broken down Holman Powered Air Compressor. – Supply and commission a new compare C-3-10-C76 portable air compressor including all accessories and one-year maintenance. – Repair of existing broken-down SKYES 6-inch diameter Dewatering Pumps. – Supply and commission new 6- inch diameter Dewatering Pumps including all accessories. – Repair and Commissioning of an existing broken down Long Arm Excavator. – Supply of a brand new and commission new CAT 416E Long Arm Excavator including all accessories. – Repair existing Short Arm Excavators and commission. – Supply and commission new Volvo BL71 Plus Short Arm Excavator including all accessories and maintenance for one year.